Young Lao/American film maker, Nakhone Keodara, and his team are aiming to make a Lao historical documentary. 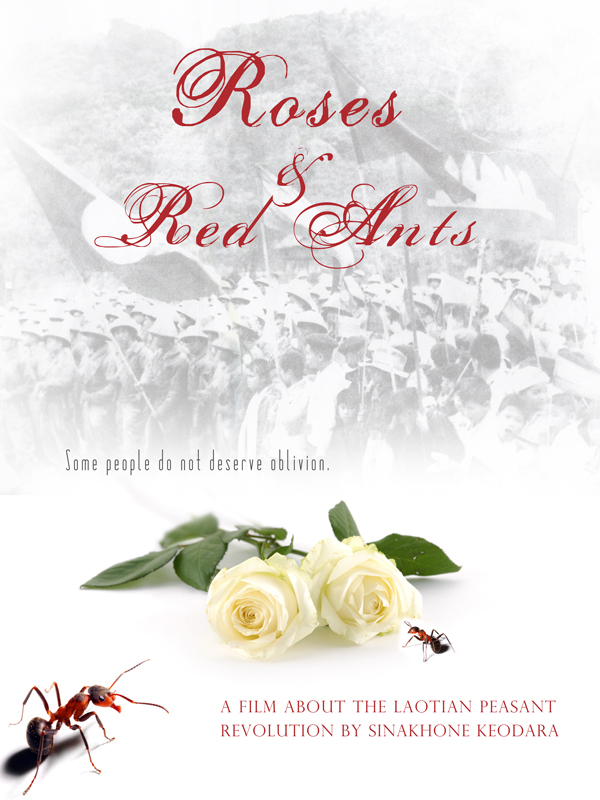 It's aptly entitled Roses and Red Ants. At the moment they are still in the production phase and are trying to interview as many important key figures from Lao history as they can. They need support though. Check out their movie site and also consider making a tax-deductible (American) donation to help fund their movie making magic!